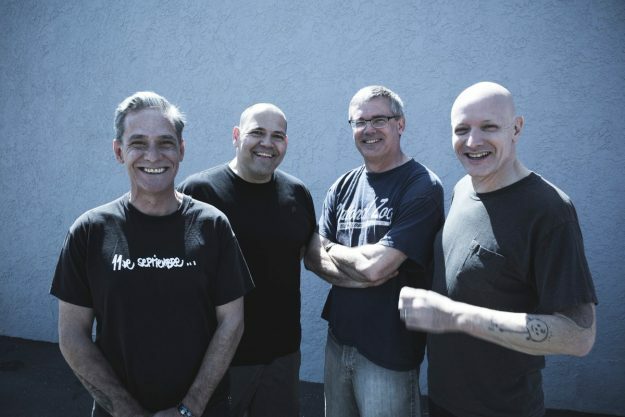 Having torn the roof off Rebellion last August, long-serving L.A. punks DESCENDENTS return to the U.K. for a special one-off date. The Manhattan Beach quartet play Brixton Academy in London on Sunday 4 June. Tickets go on sale this Friday 10 February here. After a long lay-off, the band returned with a new studio album Hypercaffium Spazzinate last summer. Check out this clip of the band playing ‘Full Circle’ from the album live. ‹ WILKO FOR ROYAL ALBERT HALL!